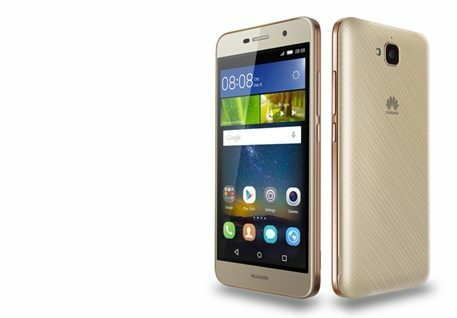 Huawei Consumer Business Group reveals the Huawei Y6Pro, one of the only phones on the market that can last for days of heavy usage and the ideal device for those who need their phone to last and last. Its super-powerful battery also boasts and extremely quick charge time – just 10 minutes of charging from 0% battery delivers 3 hours of call time – and if that wasn’t enough, the device doubles as a portable charger, powering up devices and other phones on the go. At Huawei’s more than 30 billion USD accumulated in R&D investment over last decade, the device has been put through up to 50 different vigorous performance and safety tests, to ensure it matches the demands a smartphone fanatic would put on it. Tests reveal that the battery will retain its over 80% of capacity after 3 years of usage. 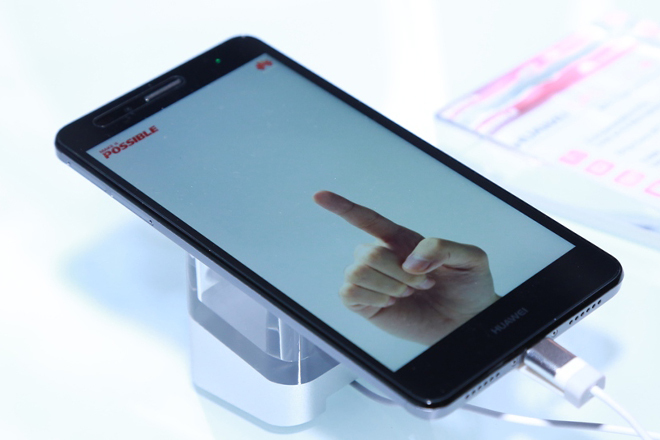 The Huawei Y6Pro is an entry-level devicefor those whose phone is rarely out of arms reach: Jam-packed with a 5″ HD screen, all the camera and entertainment features one could need to be entertained and doubling up as a portable charger, the Huawei Y6 makes sure its owner stays connected wherever they are. The most powerful battery in its category: The 4000mAh battery can handle a staggering two days of heavy usage thanks to Power Saving 3.0 technology, which allows users to keep listening, watching, texting and calling for as long as they need. 2 x faster charging: The beauty of its two-amp charger is not only will it juice up quicker, but from flat will power up enough for three hours of chatting in just 10 minutes. Reverse charging:For the first time Huawei is bringing its reverse charge feature to the Y series, allowing the phone to double as a portable charger and power up a friend’s smartphone or other gadget so flat batteries will be a thing of the past. 13MP rear-facing camera: Its seven-piece lens hasF2.0 aperture for high definition shots everytime and a 5 MP front-facing camera, offering F2.2 aperture, a wide angle range and a high density sensor. Backlight mode: A new feature for the Y-series range of smartphones, enables users to remove backlight to improve the quality of an image and let the real subject of the photo shine through – no more wasting time setting up shots – just shoot and move on. High speed continue capture mode: Action shots have never looked so good. This brand new feature takes up to 10 pictures in one single shot to truly capture a few seconds of fast-moving action, increative photo form. Ultra-fast snapshot: The 0.8 second fast capture shutter captures in super-fast time, while panorama shot offers a wider scope, giving users the ability to shoot on a large scale. Auto face enhancement: A range of photo editing software is built into the device, along with ten levels of enhancement for the all-important selfie.